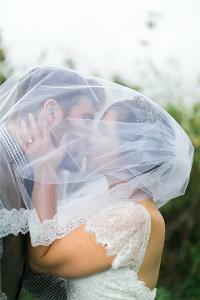 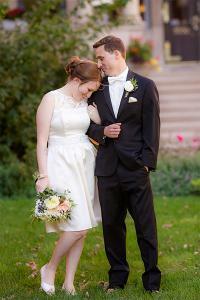 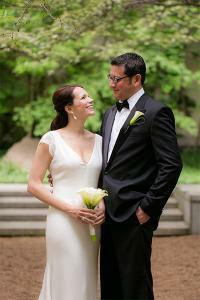 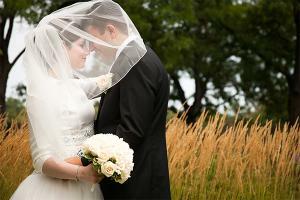 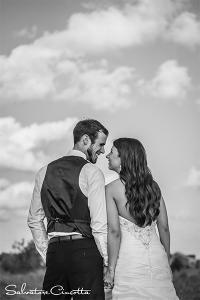 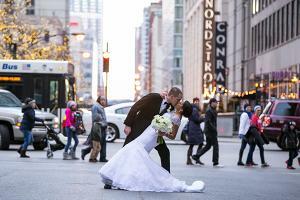 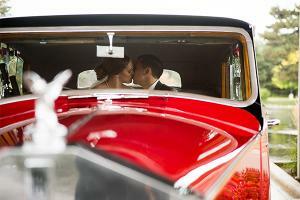 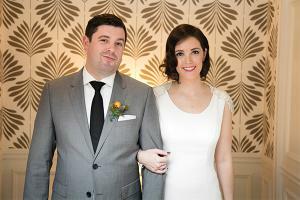 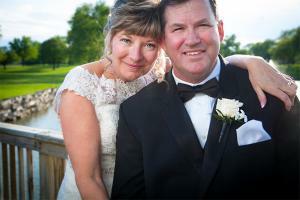 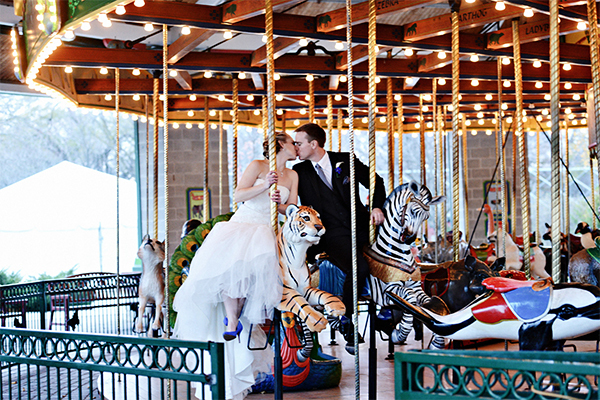 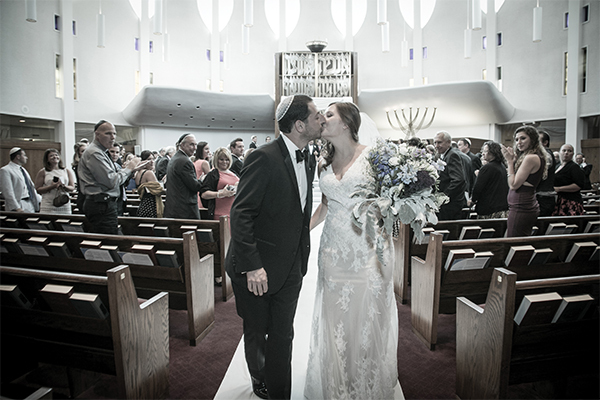 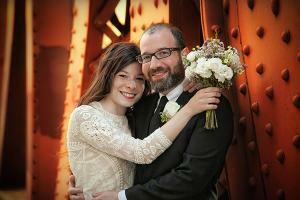 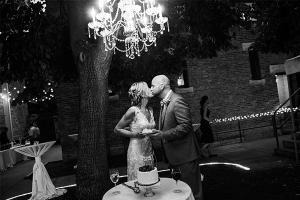 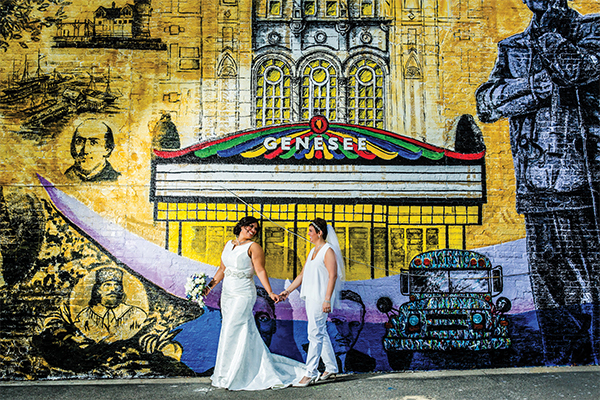 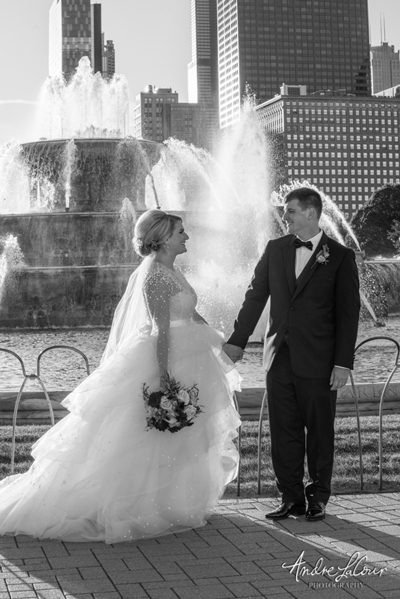 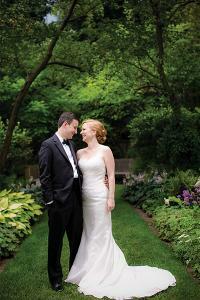 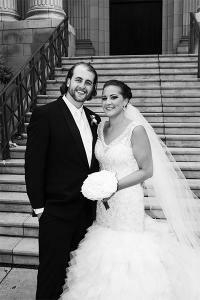 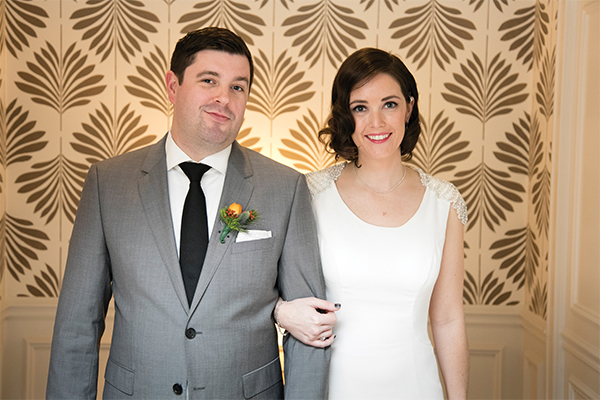 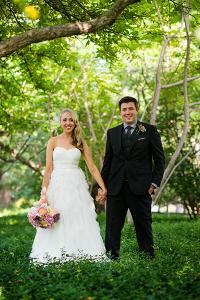 Check out our gallery of Chicago’s Newest Newlyweds on their wedding day! 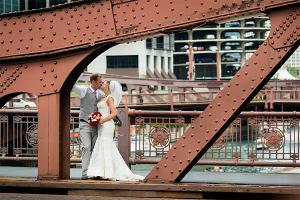 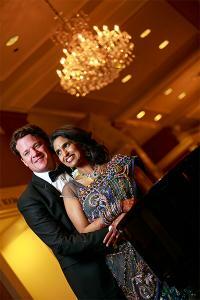 Did you recently get married in Chicago? 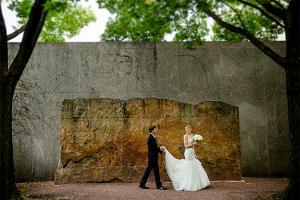 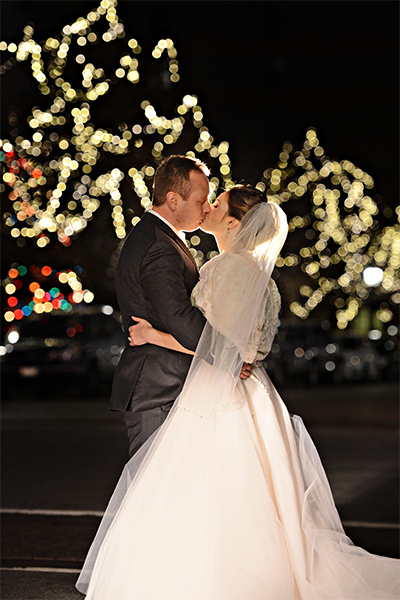 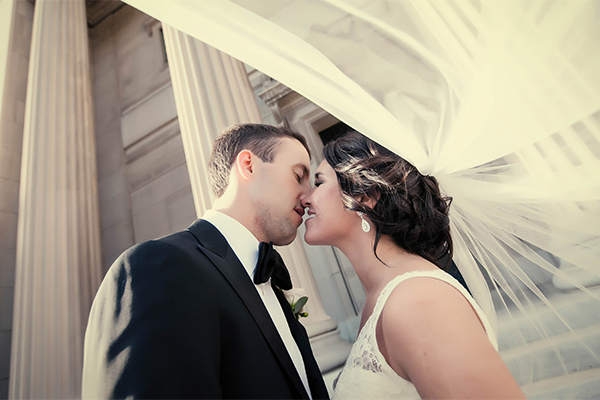 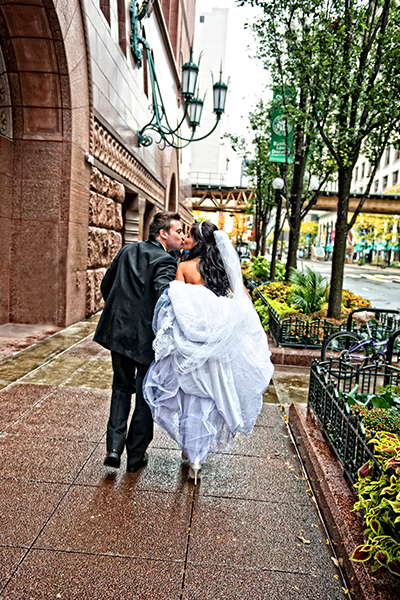 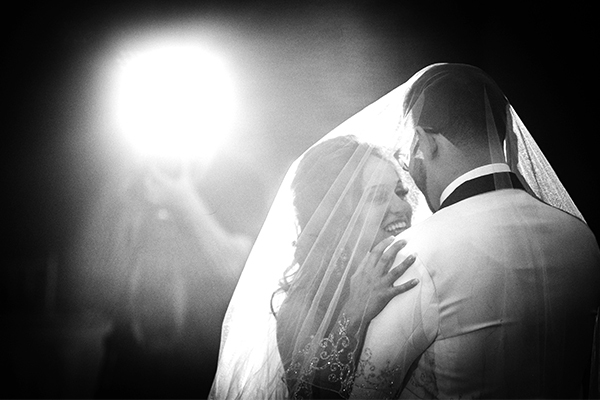 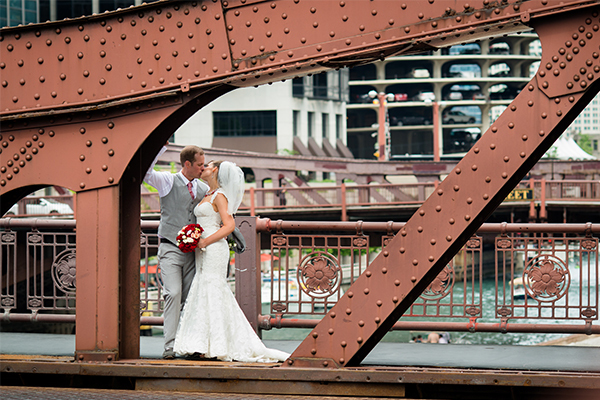 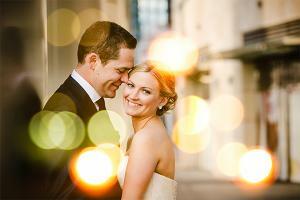 Send us your favorite photo from your wedding day and we’ll feature you in our gallery of Chicago’s Newest Newlyweds!